Monday to Friday - Office: 8am to 5pm. Showroom: 8am to 2pm. 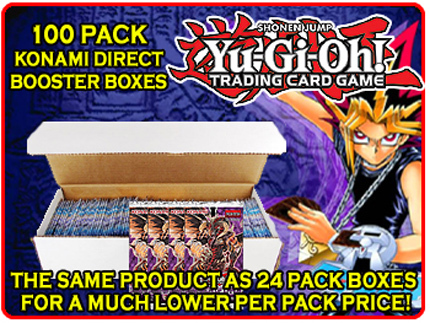 Huge per pack savings when compared to today’s cost for 24 pack display boxes. Boxes are direct from Konami and inspected by Konami. Guaranteed Un-circulated and Tamper Free. 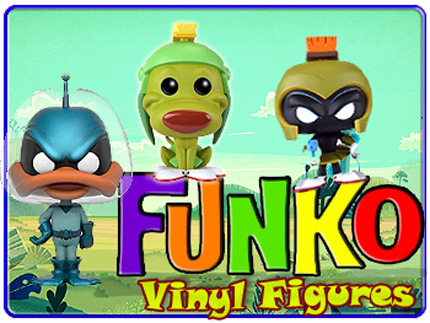 Sweet Deal Is An Authorized Full-Line Distributor For Funko Vinyl Figures and Accessories. We Carry A Rotating Inventory Of Over 500 Different Styles And Our Pricing Is Ultra Competitive. Please Click The Image Or Header Above For Details About Ordering Your Funko Products Thru Sweet Deal. © Copyright 2018. Sweet Deal. All Rights Reserved.